WordPress will help maximise your online visibility. This category of the blog provides advice on the practicalities involved in running a WordPress site. 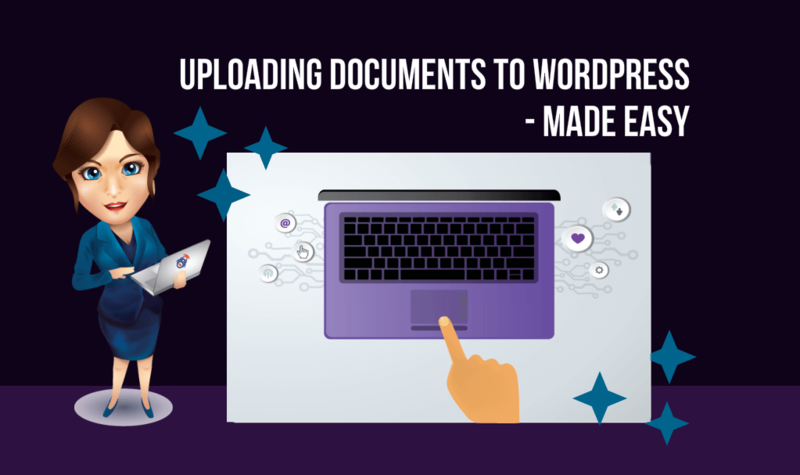 You might also like to look at Blogging with WordPress. Optimised images on your website are a great way to keep people interested, engaged and coming back for more. 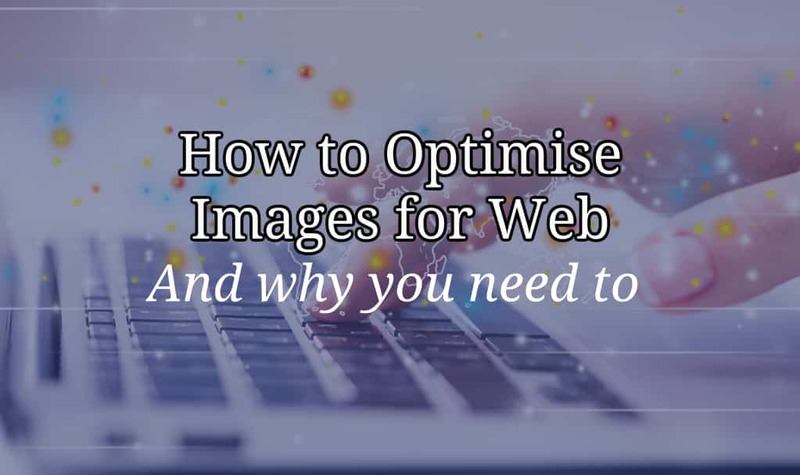 In this article I will show you how to optimise images for your blog. 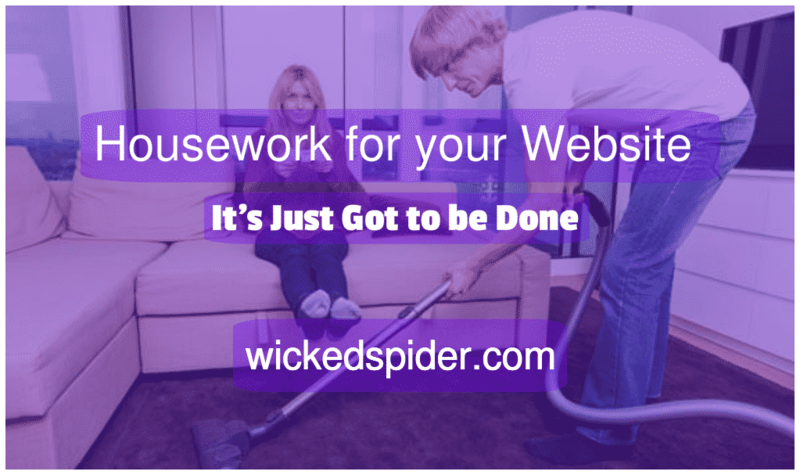 This article explains how to delete themes and plugins from WordPress. More importantly it explains why you should do this. Have a read. 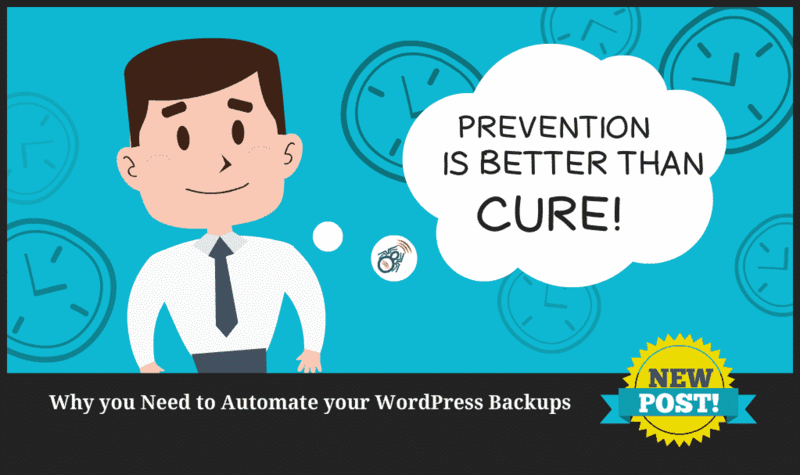 Have you sorted out your WordPress backups? Read this post to find out what you need to think about so you don’t loose everything. Ever wondered what WordPress is? 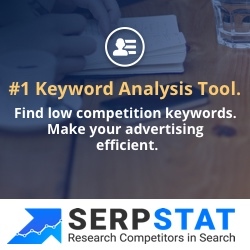 Read this short post that explains all you need to know and why it could be great for your business. 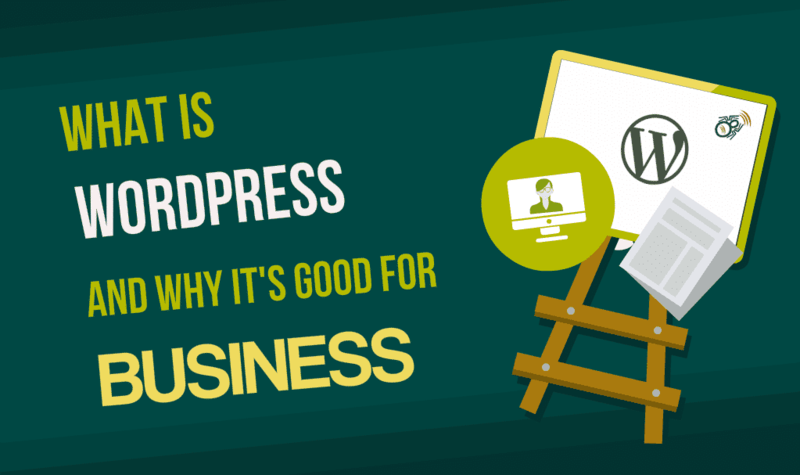 Find out how to choose the best WordPress plugins to create business boosting marketing platforms.